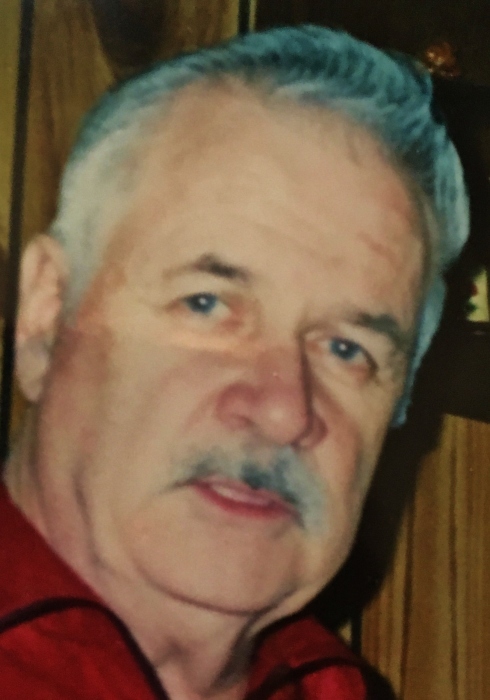 James “Jim” Lovett, passed away peacefully with his family by his side at the High Point Hospice House, Haverhill Mass. Jim grew up in Lawrence and graduated from Central Catholic High School. He worked at National Autobody until an accident forced him to retire. That didn’t slow him down, he loved motorcycles and traveled the country with his friend Eddie Woitkiewicz. His love of painting and repairing cars continued and when he wasn’t traveling he could be found in his garage painting cars or motorcycles for his family and friends. A kind and generous man, Jim will be sadly missed by his family and friends. His family members include his children; Jennifer Lovett Verge and her husband David Verge Of Salem, NH, Gail Becotte and her husband Ronald of Clearwater, Florida; Arlene Lovett of Salem, NH, and Donna Lovett of Salem, NH; his grandchildren: Brett, Brandon and Katelyn Verge of Salem, NH, David Becotte and his wife Heather, Laurie Bennett and her Husband Chris, Richard Becotte and his wife Christine, James Becotte and his wife Lacey, Kristen Bryant~Perella and her husband Mario, Jessica Bryant, James Bryant, Nicholas Pappalardo and Michael Pappalardo; his great-grandchildren: Brianna, Addison, Charlotte, Amber, Nichole, Joshua, Grace, Kyle, Jack, Jasmine, Aubrey; and his great-great-grandson Christian. A Celebration of Life is planned for a later date. Arrangements by the Goundrey & Dewhirst Funeral Home, 42 Main Street, Salem, NH 03079. To send an online condolence, please visit, www.goundreydewhirstfuneral.com.